Main Feature: In a special edition of Off Campus, David Price speaks with Dan Haesler about the state of Education and the ability of education systems to prepare students for the future. 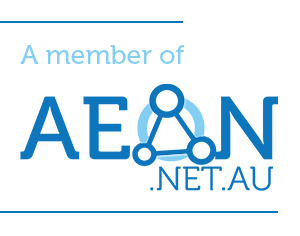 Regular Features: Education in the news – Cameron discusses recent reports about NAPLAN results, and teachers participating in NAPLAN online trials. 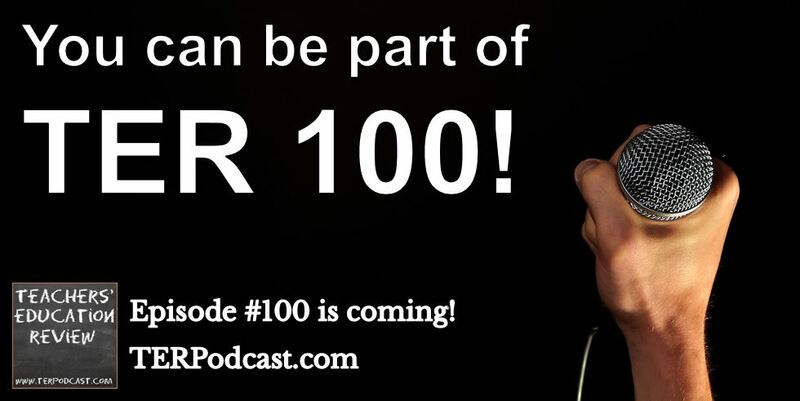 01:19 Intro – TER 100 is coming!